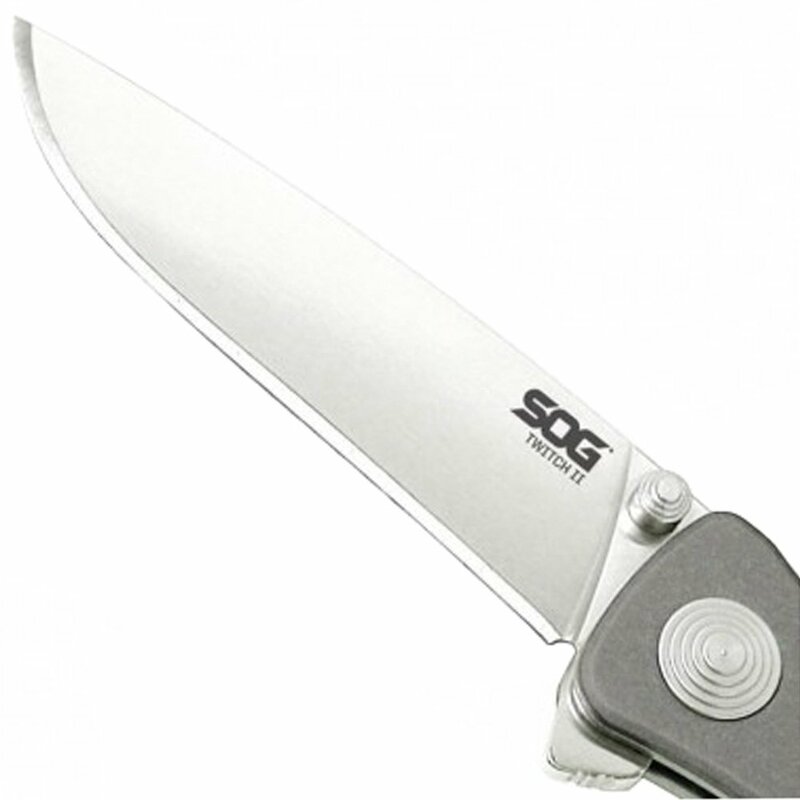 Implement with SOG Assisted Technology (S.A.T. ™), the Twitch is extremely quick to open with either hand using the double thumb studs or kick on the back. 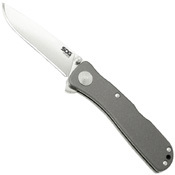 Its full metal construction is durable and sturdy. 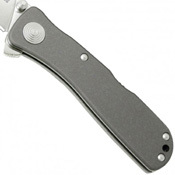 The clip can be used for low-carry or securing dollar bills and cards. Incorporated into the design is versatile safety lock that helps insure the blade will not open while being carried or close unexpectedly while in use. 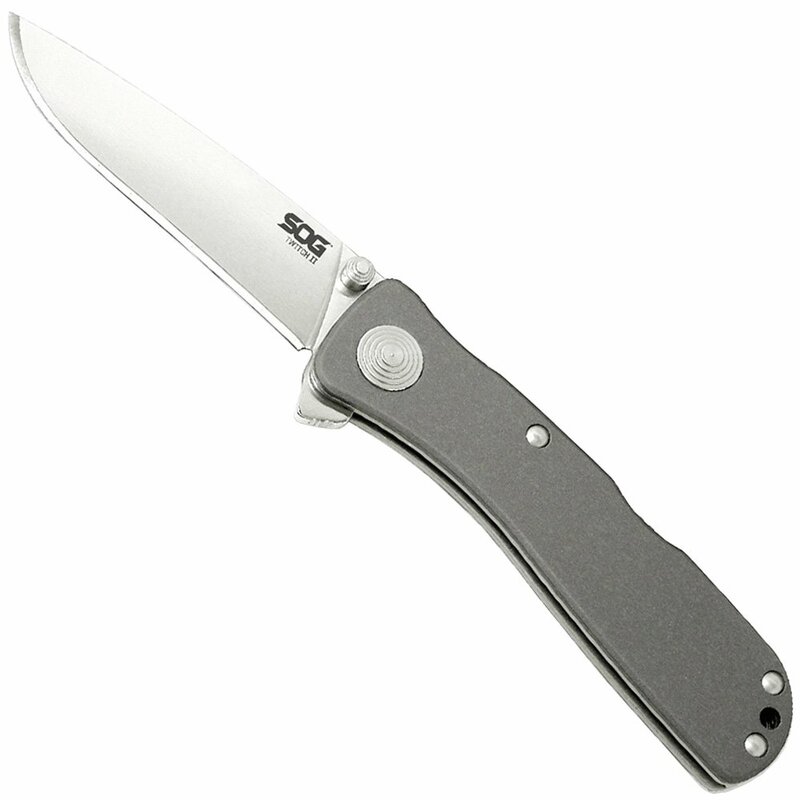 The SOG Twitch series is a great EDC with a variety of options to choose from.